Coming in March is something new and very exciting from one of the all-time greats of epic fantasy writing. 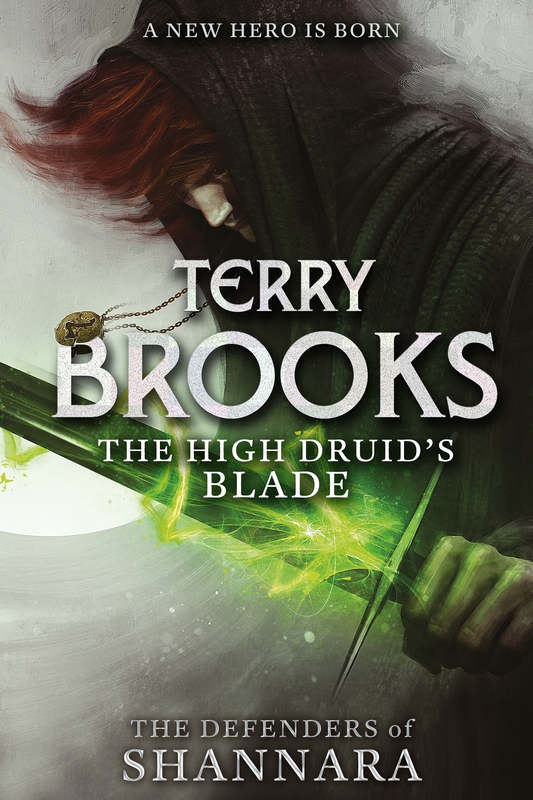 THE HIGH DRUID’S BLADE is a brand new title from Terry Brooks. 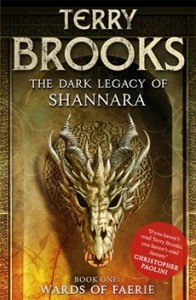 It’s the first Defenders of Shannara novel – one of three new stand-alone novels set in his thrilling world of Shannara. Here for the first time is our UK version of the cover in all its glory, using the stunning artwork from illustrator Bastien Lecouffe Deharme. We feel this new look is just right for Terry’s books – it’s fresh and dynamic and really reflects how Terry’s writing is as breath-taking as ever. Also, don’t forget that the paperback edition of the last book in Terry’s Dark Legacy of Shannara series, WITCH WRAITH, is released on the last day of this year. It’s a perfect end to the series, and a great way to round off 2013! With publication of WITCH WRAITH (UK | ANZ), the final installment of The Dark Legacy of Shannara, today, we thought we’d take a look back at this incredible series. 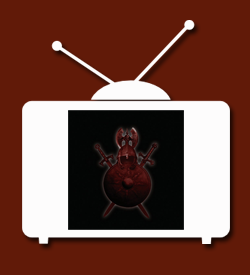 You already know Terry has fans in his peers, with authors such as Brent Weeks, Christopher Paolini and Peter V. Brett all singing his praises, but readers have also flocked to this series. If you’re a fantasy fan yet to experience the fast-paced adventure, incredible magic and complete epicness of the world of Shannara, this series is the perfect place to start. Spring is almost here but we’re already looking forward to summer and autumn 2013! That’s because we’ve got some amazing books coming up for the rest of this year with freshly designed covers to share with you. This isn’t our whole list of published titles for the year – just the covers we think you might not have seen before. Click on the individual cover images below to see the larger version and let us know your favourites! 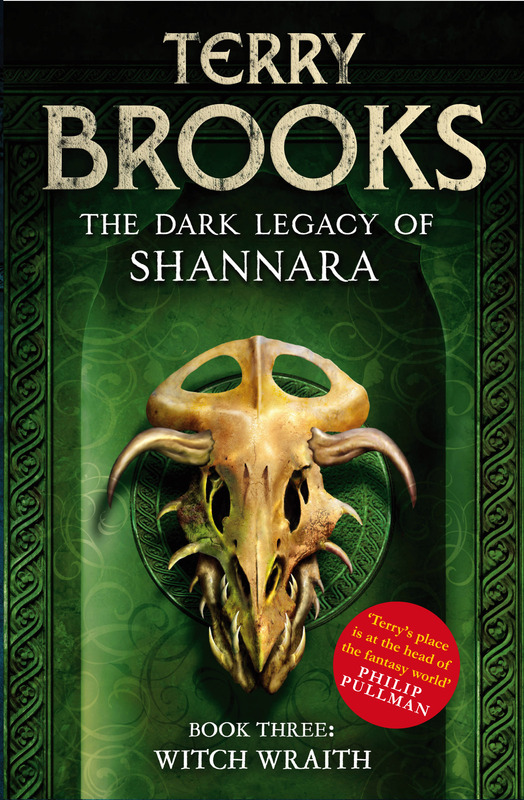 Presenting the brand new cover for WITCH WRAITH (UK | ANZ), the third and final volume in the Dark Legacy of Shannara series by Terry Brooks. Book 1 in this series WARDS OF FAERIE (UK | ANZ) is already out in hardback, but the paperback releases next week on 26th February. Book 2, BLOODFIRE QUEST (UK | ANZ), releases hot on its heels in a few short weeks on 12th March, and volume 3, WITCH WRAITH, on 16th July this year. 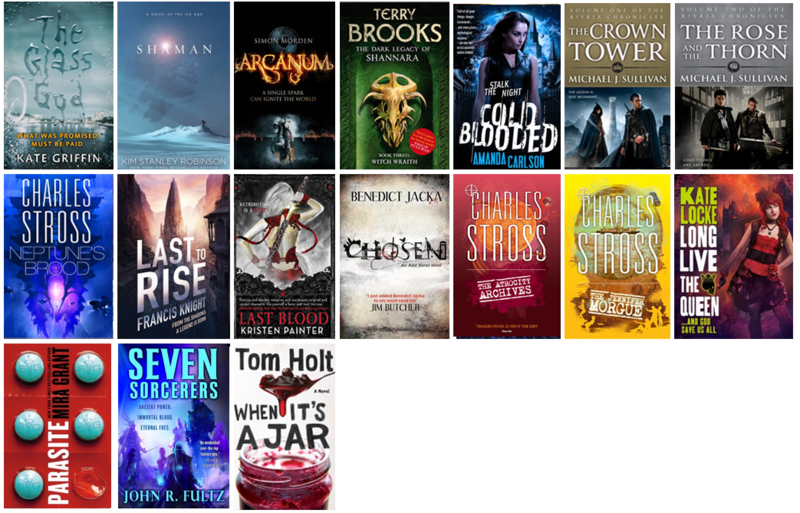 It’s a far faster publication schedule than usual, because we know just how hard it is to have to wait for the next Terry Brooks! 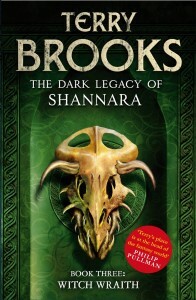 For anyone who’s new to the entrancing world of Shannara, the Dark Legacy trilogy is a fantastic place to start. 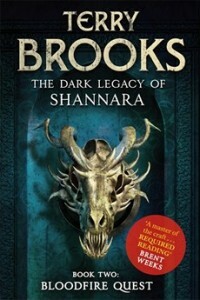 Find out just why Christopher Paolini says: “If you haven’t read Terry Brooks, you haven’t read fantasy“.